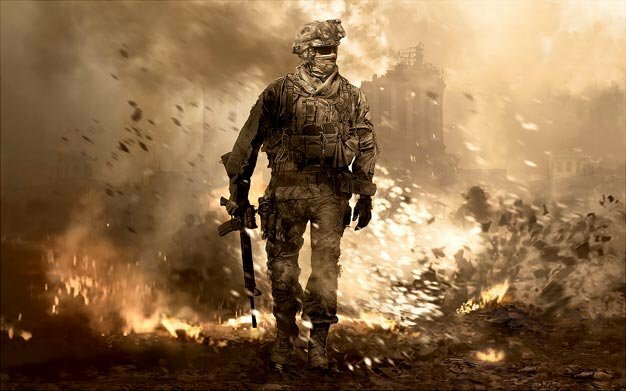 Following last week’s launch day estimates of 1.23 million copies sold (£47 million), ELSPA/GfK-ChartTrack today reports that Modern Warfare 2 has sold through 1.78 million copies in its first five days of availability in the UK, pulling in an impressive £67.4 million, a feat ELSPA says makes it the biggest grossing videogame launch in the country’s history and puts it “amongst the biggest entertainment events in history”. Last week Activision announced that, according to their internal numbers, day one sales in the US and UK alone brought in a combined $310 million by selling through 4.7 million copies. And Infinity Ward’s latest isn’t limiting its record-breaking habits to sales only — the game helped Xbox Live pass the ‘2 million users online simultaneously’ achievement as it launched last week. What record will go next? We’re taking bets..